Cross Country TravCorps is one of the top providers of travel nurses (RN) and allied professionals (OT, ST, PT). They have assignments nationwide, and the US Virgin Islands. Cross Country TravCorps is a large sized, publicly traded company (CCRN). The key to a great travel nursing career is having a great Recruiter. Recruiters at Cross Country TravCorps are the best in the business. They are always on your side as your main contact, a shoulder to lean on and at the core, your advocate. 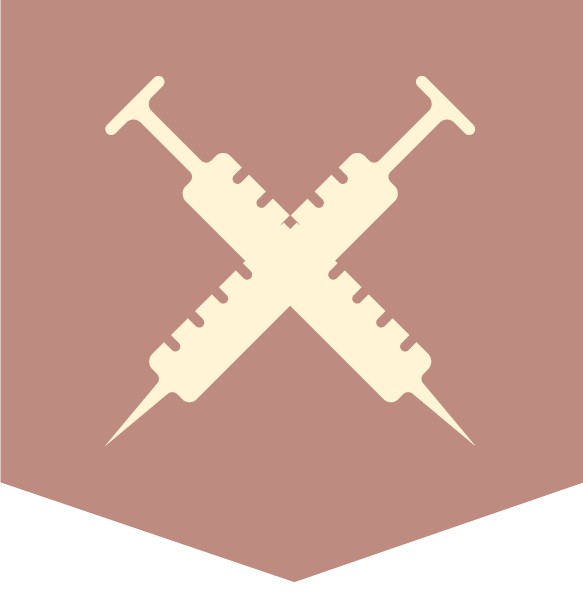 They also have developed a Clinical Nurse Liaison Department comprised entirely of tenured registered nurses with someone on call 24 hours a day. Cross Country TravCorps is Joint Commission certified and belongs to NATHO (National Association of Travel Healthcare Organizations). Nurses choose to travel with Cross Country TravCorps because of their top of the line Recruiters. No matter how stressful situations may be, your Recruiter is always on your side. To make sure CCTC nurses are 100% comfortable. They also have a Clinical Liaisons Department to provide support by tenured registered nurses, available 24/7. As a Cross Country employee, you are insured by Cigna. You will receive major medical, preventative diagnostic and basic dental coverage, and life insurance on all 8-week or more staffing assignments. The employer makes matching 401K contributions equal to 25%, up to 6% of compensation. In addition to great health insurance, there are many other perks to traveling with Cross Country. They have an entire team devoted to finding their nurses comfortable living arrangements as well as discounts on everything from car rentals to hotels, free continuing education and more. 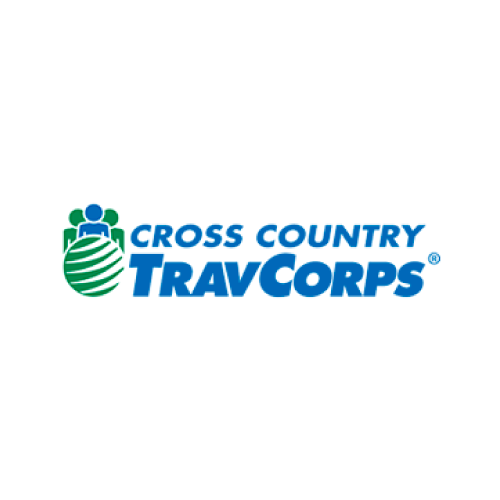 At Cross Country TravCorps, they understand that what they do makes a difference. As a result, they have made a commitment to give back to their communities. They currently sponsor the non-profit charity, Project Perfect World (PPW). Up to four times a year, PPW sponsors medical teams to deliver care to children in need. In addition, they are always looking forward to participating in March of Dimes in support of delivering stronger, healthier babies. Cross Country has exclusive relationships with healthcare facilities all across the country. They work with 80% of the nation’s top hospitals and 93% of the nation’s Magnet hospitals.